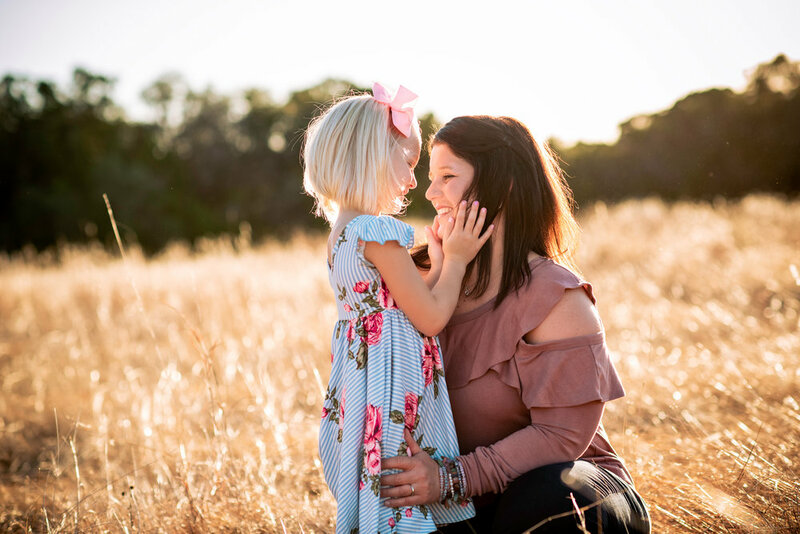 Mommy and Me mini sessions are the perfect way to get updated beautiful pictures of your kiddos as well as get in the frame too because we all know Mom is seldom in front of the camera. Thank you! I’ll get back with you within 24 hours.